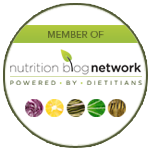 We provide quality workshops, cookbooks, products, on-site and an on-line Mediterranean Diet Wellness Program that empowers people to change their lives through Mediterranean Diet lifestyle. Mediterranean Living’s mission is to help people live the traditional ways of the Mediterranean while maintaining their modern lives and to create a supportive community of like-minded people. Hosting a Mediterranean Eating talk w/ Bill Bradley, Registered Dietitian, is an excellent way to provide healthy eating education in a way that is both educational and fun. 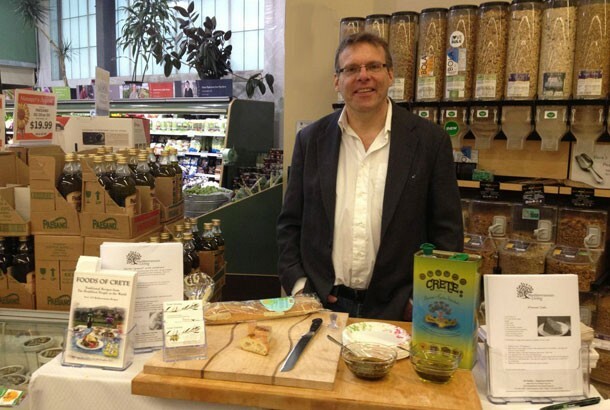 Bill will share his expertise about the Mediterranean Diet and extensive nutrition knowledge. You can look forward to lots of great information about the foods that are part of the Mediterranean Diet and how preparing Mediterranean meals is both easy and delicious! 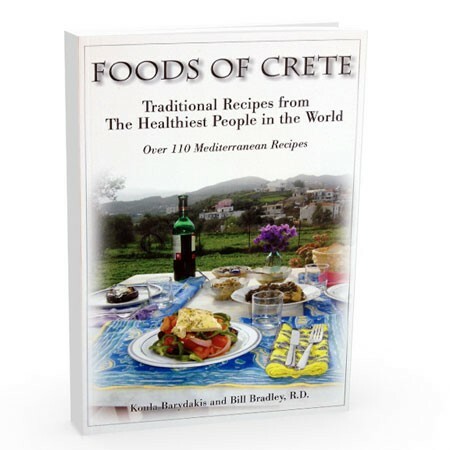 Bill spent time living on the island of Crete and has wonderful stories to share about the Mediterranean food, culture, and people. 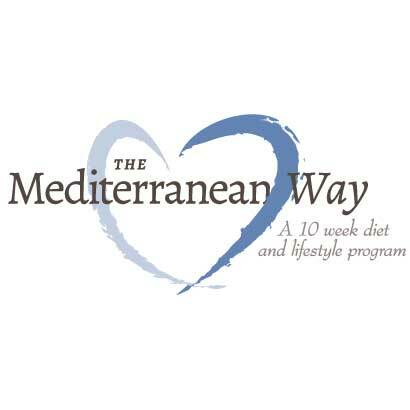 We also offer an on-line Mediterranean Eating lifestyle challenge program. This program takes individuals step by step through learning about Mediterranean eating and lifestyle and brings it to their daily lives. The on-line programs are truly transformative and include motivation for the participants along their Mediterranean living journey. Why not wow your participants with a Mediterranean cooking demonstration. 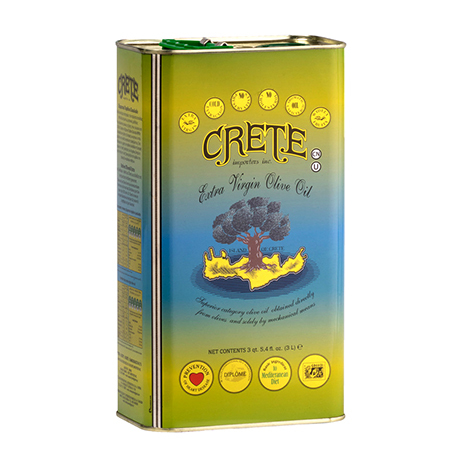 This is a great way to see just how easy it is to cook beautiful and delicious Mediterranean foods. Mediterranean Living can help you to create a program that is the best fit for your organization and your participants. For example, you could kick off a program with a talk, provide an on-line program and then wrap up the program with a cooking demonstration and have gifts for all participants that complete the program. Mediterranean Living will provide incentives or gifts for participants upon request. This is a great way to get participants excited in participating in this healthy eating program. 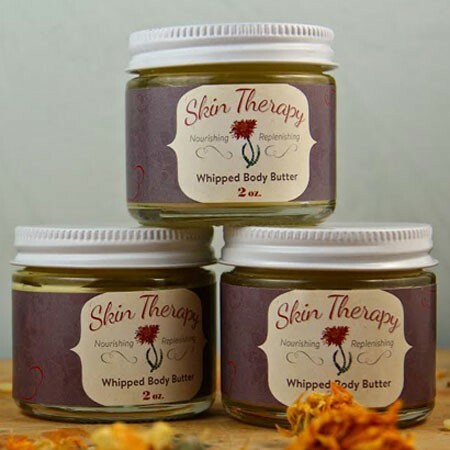 Tired of the same old health fair? Mediterranean Living will bring excitement and fun with delicious food, games, and meaningful education about Mediterranean Diet and Lifestyle. Check out our free e-book, The 7-Day Mediterranean Diet Meal Plan packed with Mediterranean Diet Recipes. Bill Bradley was invited to speak to our entire staff in Washington, D.C. on Mediterranean Diet and health. He shared his passion for cooking and eating in a healthy way with humor and a fresh eye. Mr. Bradley had a special knack for getting the most introverted participants involved in the workshop. He has a talent for researching his food and nutrition topics and transforming that information into a fun and engaging presentation. Doris Kuehn, M.S., R.D., L.D.N.Project ManagerCARES, Washington, D.C.
Bill creatively taught a large group of people healthy food habits…Good food and fun! What more could you ask from a seminar. Your presentation has stirred a flurry of excitement in this building that I have not seen in quite some time. I had 77 people participate in the seminar. That is record breaking. Some of the feedback complimented your way of teaching, humor, and knowledge of your topic. Our Wellness Committee met after your presentation and we are looking forward to connecting with you for a future program. I hope you will find time to return. As a Registered Dietician & health professional, Bill’s positive approach to “Feeding the Body, Mind and Spirit” promotes enthusiasm for making sustainable lifestyle changes that last a lifetime. Interested in having Mediterranean Living come to your company, or organization? Use this form below to get started.